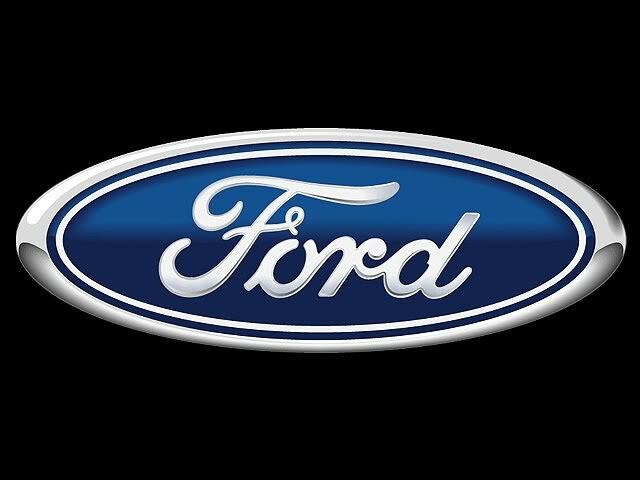 Ford Motor Company was founded by Henry Ford in 1903. It is an American car manufacturer, selling its vehicles worldwide. Company headquarters are in Dearborn, Michigan. It makes regular and commercial vehicles under its Ford badge, while the luxury vehicles were made under the Lincoln badge. They also own Brazillian truck manufacturer Troller, Australian sports car manufacturer FPV and it owns stakes in Mazda, Aston Martin and Jiangling. It also created a lot of joint ventures with different automotive manufacturers from around the world. It is a fifth largest car manufacturer in the world and among the first two manufacturers in United States. Its Ford F 150 pick up truck is the best selling vehicle in United States for the last 25 years. First attempt of making a motor company by Henry Ford resulted in founding Henry Ford Motor Company in 1901, which later became Cadillac Motor Company. Only two years after the first attempt, he founded Ford Motor Company. It was founded in converted factory with $28,000 capital gathered by 12 investors, among who was the Horace Dodge, who later founded another automotive giant. First plant was located at the Mack Avenue in Detroit, where workers were assembling parts produced by other factories. Most of the first earning were invested in the production process, which pay off significantly, making this company the leader in assembly line technology. Another great stepping stone for this company as well as the whole American auto industry was Great Depression. Not a lot of manufacturers survived this hard period, and this company is one of them, which instantly made it one of the leaders in production in post Depression years. One of the biggest innovations in this company’s history as well as the whole industry is the invention of moving assembly line in 1913. This made its models much more affordable and affordable for the middle class families. This was followed by numerous inventions like: first engine with removable cylinder head in Model T, first windshield with safety glass in Model A and the first V8 engine, launched in 1932. Deep dish steering wheel, padded dash and rear seat belts came in 1956 as part of the Lifeguard safety package. One year later Ford company constructed the first vehicle with retractable hard-top. Eighties and nineties positioned this manufacturer on the top of American automotive industry. Nineties came with the industry booming like never before, and low fuel prices, which company used to strengthen its position on the top. It bought two British luxury and sports car produces Jaguar and Aston Martin. They also introduced highly popular automobile loans, through the Ford Motor Credit Company. Beginning of 21st century gave a hard punch to the company, which was lulled into success with the end of the one of the most successful decades in its history. Fuel price increase, over-dependency of SUV production and some other factors hit both Ford and GM and cut their sales drastically. This was the time for the new plan, which was made by the new Ford Americas division president Mark Fields. His The Way Forward plan resulted in cutting off some non-profitable models, more than 30,000 job cuts and closing of 14 factories. Company shifted from the body on frame SUVs to the unibody crossover vehicles, that became the new hit on the market. and introduces some of the new technologies making plug in hybrids and electric cars. The company came back on European markets in 2005 becoming one of the brands that’s sold worldwide. With 2006 being one of the worst years in the company’s history, after only one year Ford Motors stand on its feat and in 2008, when the crisis hit GM and Chrysler they didn’t take the government loan, They supported these two American giants in getting their loans, explaining that with supporting the industry. All three companies made a plan to make the automotive industry more sustainable. Since 2012, the company is lead by CEO Alan Mulally, ex Boeing CEO. American operations are lead by the famous Mark Fields, while the executive chairman position is held by William Clay Ford Jr. a.k.a. Bill Ford, who’s also a great-grandson of Henry Ford, founder of the company.